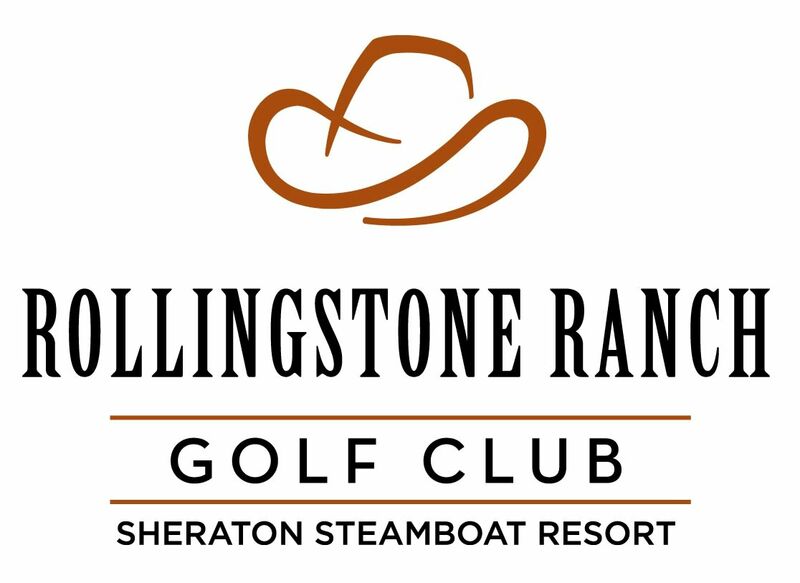 Rollingstone Ranch Golf Club at the Sheraton Steamboat Resort features one of the best golf courses in Colorado's Rocky Mountains. 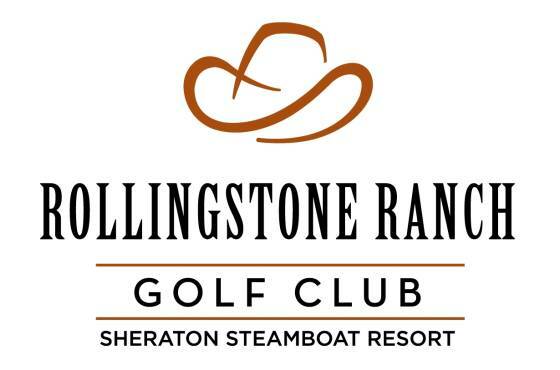 For a memorable experience in a breathtaking mountain setting, Rollingstone Ranch Golf Club is unparalleled. A spectacular 18-hole course, designed by Robert Trent Jones II, features incredible views of the Yampa Valley, while Fish Creek winds its way through seven of the holes.